The cryptocurrency Dropil has recorded a high of 6.3% in its trading volume against the United States Dollar through the period of 24 hours that ended on 21st January at 17:00 PM of the Eastern Time. If we consider Dropil’s performance in the entire last week, the currency has been trading 1.8% higher against the USD. 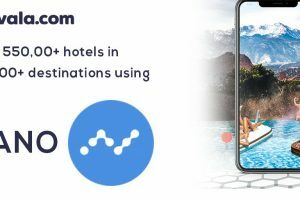 Dropil had $9.22 million of market capitalization and reached a trade volume worth around $35,405.00 across crypto trade exchanges through the past 24-hour period. As per the market readings, now a single token of Dropil or DROP can be bought for around 0.00000012 BTC or $0.0004 on a majority of crypto trade exchange platforms such as IDAX, IDEX, and Tidex. The digital currency Dropil, launched on 20th January last year, is a PoS or proof-of-stake token that utilizes the algorithm known as X13 hashing. While it has a total token supply of 30,000,000,000; DROP has 22,591,317,289 tokens in circulation. 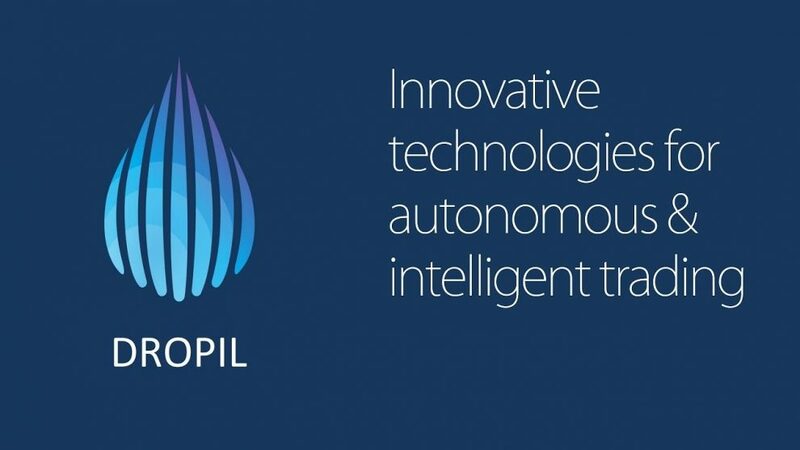 You can visit dropil.com for thorough information on the digital currency. DROP also has its official accounts on social network and community sites like Facebook, Twitter, and Reddit. Investors who are keen to trade Dropil can buy it on a variety of crypto trade exchange platforms including IDEX, IDAX, and Tidex. 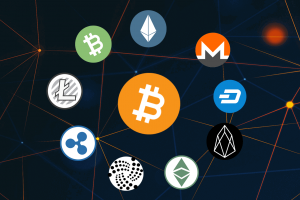 As currently, it is not viable to buy alternative cryptocurrency like DROP directly through the USD, anyone wanting to trade DROP first has to purchase Bitcoin or Ethereum through exchanges that facilitate transactions in USD. 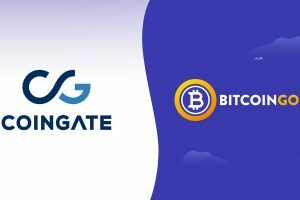 Gemini, GDAX, or Changelly are few such trade exchanges. Once done, you can then proceed to buy DROP utilizing your recently attained Bitcoin or Ethereum. BCD or Bitcoin Diamond was trading 2.8% low against the USD and currently has a trading value of BTC 0.00019810 or $0.69. STRAT or Stratis was trading 1.9% low against the USD and currently has a trading value of BTC 0.00022215 or $0.77. 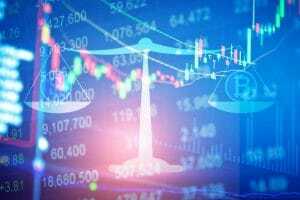 NAV or NavCoin was trading 3% higher against the USD and currently has a trading value of BTC 0.00004301 or $0.15. CLOAK or CloakCoin was trading up 1.1% against the USD and currently has a trading value of BTC 0.00032997 or $1.14. ONION or DeepOnion was trading up 7.9% against the USD and currently has a trading value of BTC 0.00004484 or $0.16. XST or Stealth was trading 8.3% low against the USD and currently has a trading value of BTC 0.00002304 or $0.0798. KORE or Kore was trading up 2.3% against the USD and currently has a trading value of BTC 0.00010374 or $0.36. BLITZ or Blitzcash was trading flat against the USD and currently has a trading value of BTC 0.00002100 or $0.17. 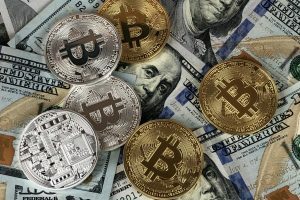 XBC or Bitcoin Plus was trading 1.3% higher against the USD and currently has a trading value of BTC 0.00135816 or $4.70. 1337 or Elite was trading 4.9% higher against the USD and currently has a trading value of BTC 0.00000001 or $0.0000.